Xiaomi is here again with its another product, no it’s not a smartphone, it’s the all new projector called the Mi Home Projector Lite (Youth Edition). 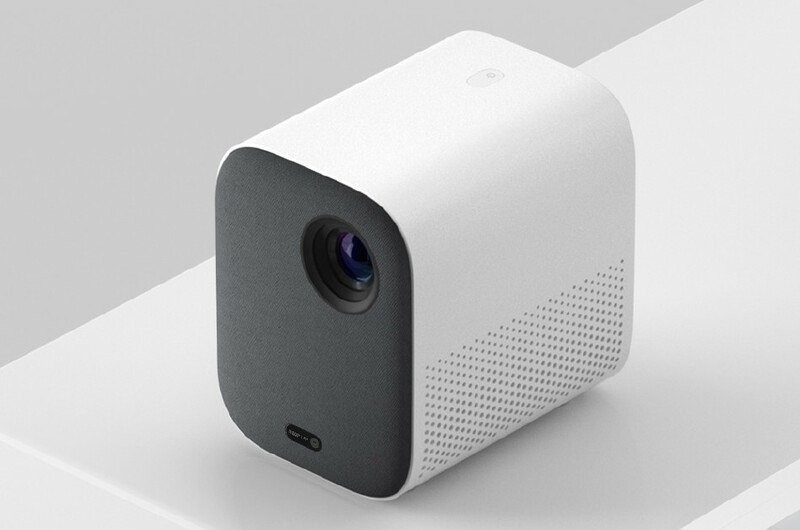 Xiaomi announced the new compact and tiny projector on its Mijia crowdfunding platform. The all-new Xiaomi Mi Home Projector Lite is a small projector device which will be available in Xiaomi’s hometown China, for the price of CNY 2,199 (or Rs. 22,440). Talking about the Xiaomi Mi Home Projector Lite features, the device comes with a compact design with 15cm in height and weighs only 1.3kg, which is really compact as compared to the conventional projectors. The Xiaomi Mi Home Projector Lite (Youth Edition) features a 500 ANSI lumens lamp which lasts up to 30,000 hours and can project at 1080p resolution. Also, the projector comes with support for HDR10. Moreover, this tiny projector is able to project from a 40-inch screen size all the way up to 200-inch with a 1.2:1 aspect ratio. Also, the tiny Xiaomi projector comes with integrated speakers with support for Dolby Atmos as well as DTS, which is really a good deal. Talking more about the new Xiaomi Mi Home Projector Lite (Youth Edition) features, the tiny projector comes with MIUI TV operating system pre-installed as we can see in the Mi TVs. With the Mi TV OS, Xiaomi Mi Home Projector Lite users will be able to stream content using this, as done in the Mi TV. Also, users can control the Xiaomi Mi Home Projector Lite handsfree with the inbuilt AI voice control setup. Xiaomi Mi Home Projector Lite comes with all basic ports for USB, HDMI, and an aux port at the back which can be used to connect it to other peripherals. For now, the Xiaomi Mi Home Projector Lite (Youth Edition) is announced for the China market only, where it is priced at CNY 2,199, where the price will be available for retail at the price of CNY 2,499 (or Rs. 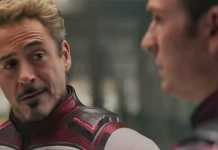 25,500). Also, it is unknown, if the tiny projector will be available in India or not.